A nagging drawback that continues with 3D printing is speed. It isn’t critical for all applications, but compared with established manufacturing processes like stamping and injection molding, it is still very slow. A group of really clever people however have created a new method of 3D printing that is not only faster, but capable of printing products to a sellable state with little cleanup required. 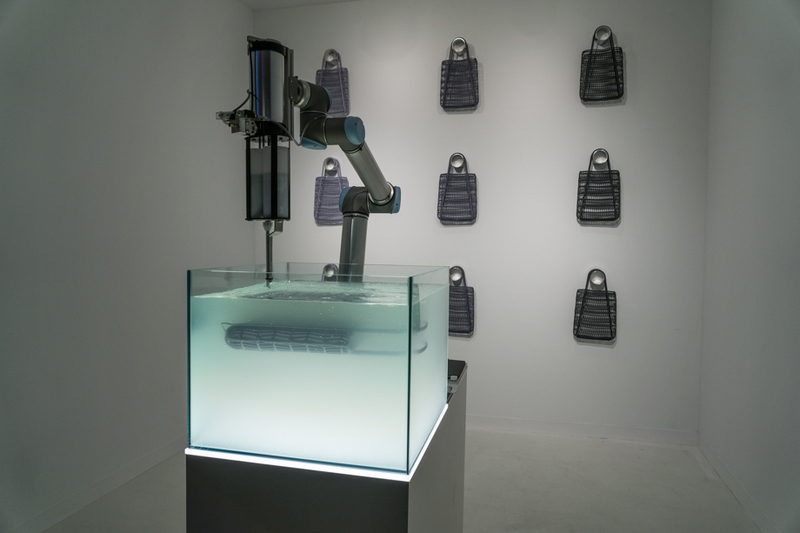 New York based Patrick Parrish Gallery presented a collaboration between designer Christophe Guberan and MIT’s Self-Assembly Lab called ‘Rapid Liquid Printing’. 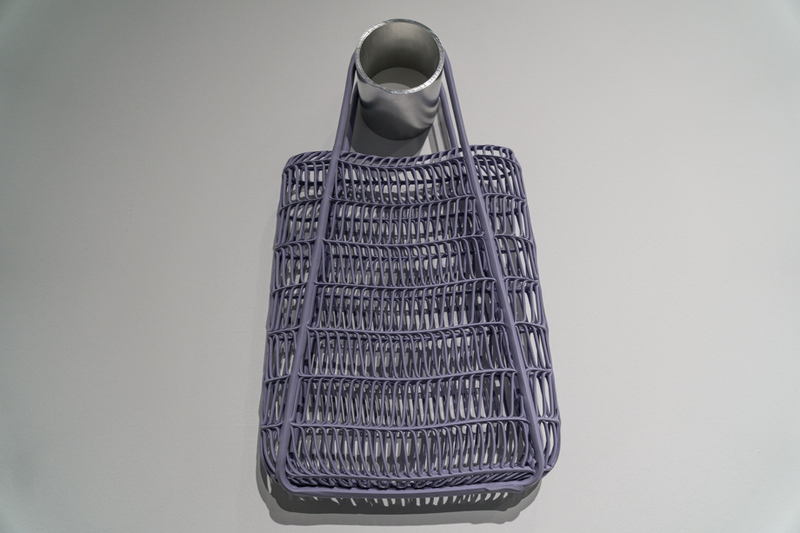 The exhibit at Design Miami/ 2017 contained a robotic arm that printed handbags, each taking about 45 minutes to complete. The process works with the robot arm dispensing a stream of silicone into a tank of clear gel, the consistence of which isn’t too far off from hair gel. 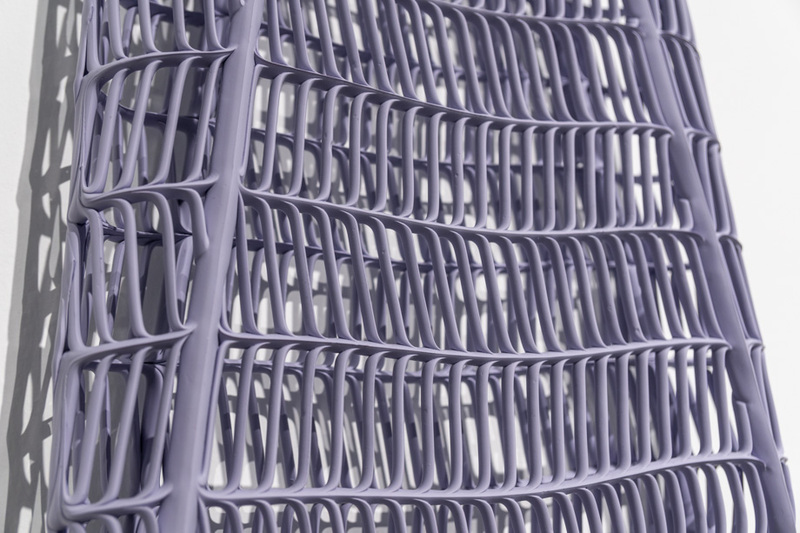 The technique allows for object with internal volumes to be printed without any extra internal support structure. Once each piece is completely printed, it is removed and washed with essentially vinegar to remove any gel residue and it is finished. Guberan and MIT have been experimenting with different sized objects and tanks and can already accommodate fairly large scale objects. Shallower, tray-like tanks could allow for the printing of thinner objects almost non-stop. Deeper tanks could fit more volumous objects like this like fixture shade. Successful printing experiments have already been done using materials like rubber, foam and plastic. The challenge has been to create printing routines that quick enough to intersect ‘wet’ parts of an object before the material starts to cure. 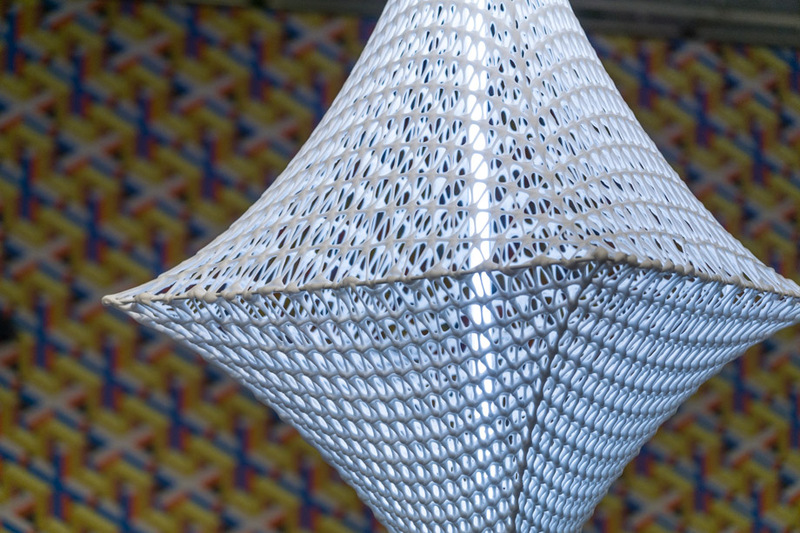 The team has integrated UV curing into some of their prior work as a possible workaround for large complex objects. Check out the video below to see the process in motion.